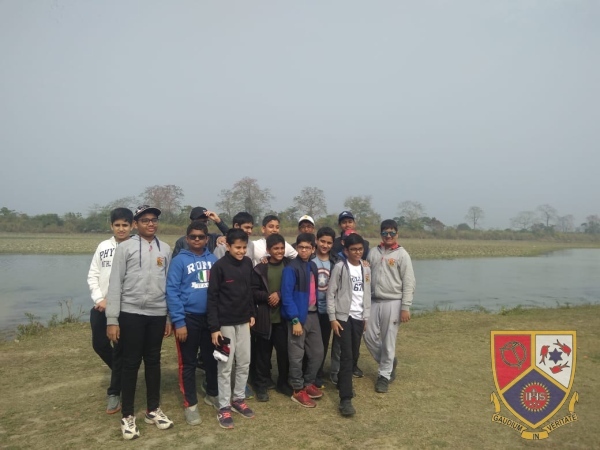 As part of a holistic development, 15 Campion students of grade 7 visited Assam Valley School from 27th January to 31st January. 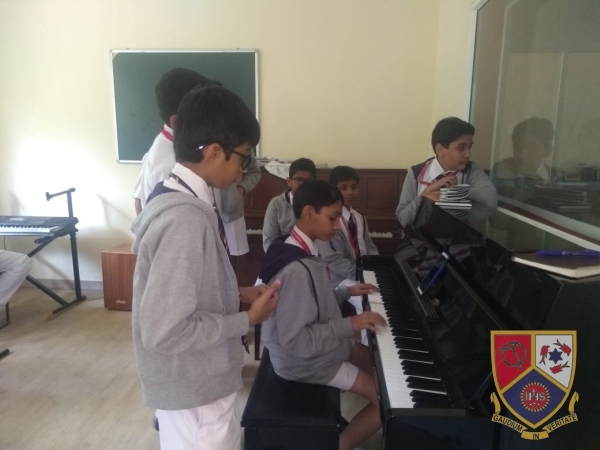 The students enriched themselves with the experience of staying in a residential school and partaking in all the activities organised by the school. 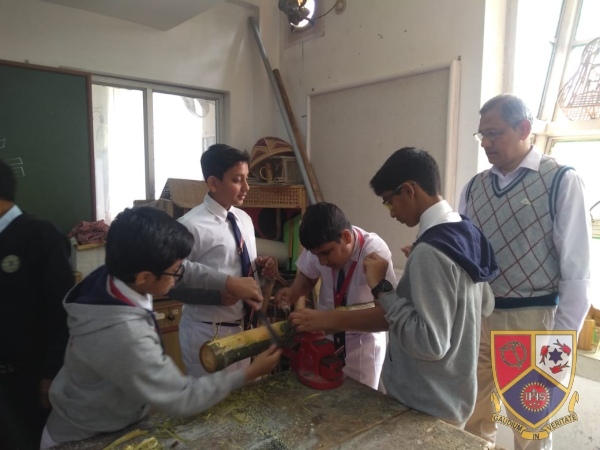 This was a experiential learning for the students and they are looking forward of hosting the students of AVS in the month of February.